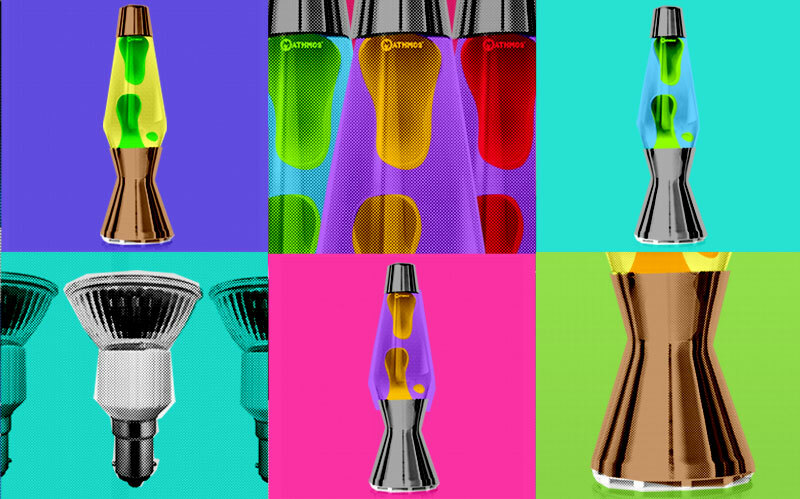 We make our iconic lava lamps to last – not for landfill. Recondition them with spares, refresh them with new bottles. Then sit back and enjoy … and remember in the unlikely event that you do tire of your Mathmos lava lamp there is always a healthy demand for our collectible lava lamps. 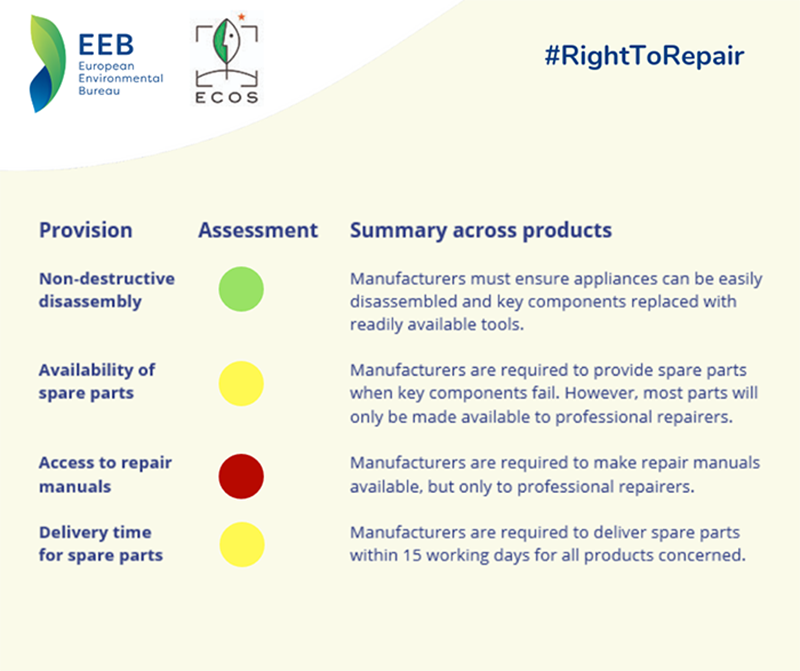 Click here to buy spares. If you are lucky enough to have a 1960s original we now have bayonete bulbs to fit. If you are reconditioning a 1990s lamp, we stock the SES fitting you are looking for. If you are replacing a more recently bought lamp we have bespoke Mathmos bulbs that produce just the right amount of heat and light you need. Buy a few and take advantage of the 30% discount. Click here to buy bulbs. Fancy a change; buy as new colourway and change the look and feel of your lamp. Mathmos lava lamp bottles last longer and run clearer than others but they do degrade over time. A new bottle will rejuvenate your Mathmos original. Click here to buy bottles. Libby Peake from the think tank Green Alliance told BBC News. This entry was posted in General interest by Mathmos. Bookmark the permalink.